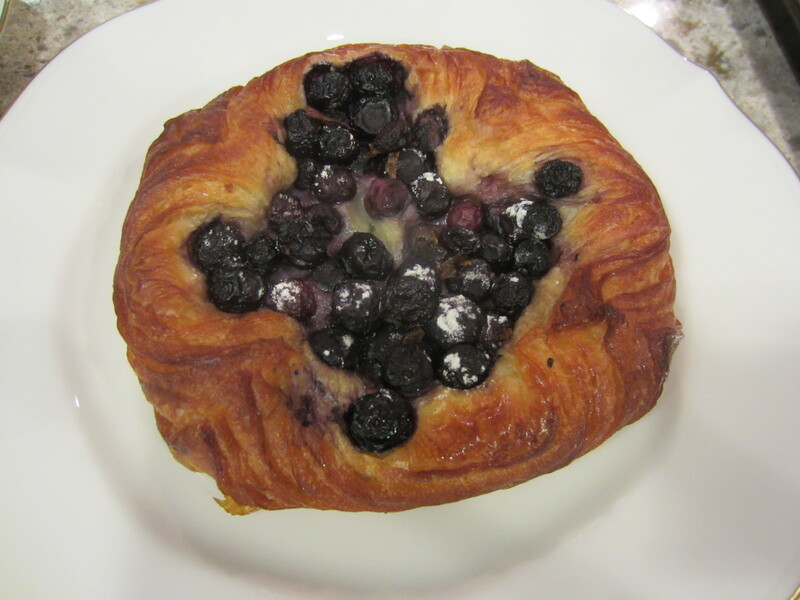 The Danishes were good, but their Pain Au Chocolat was much better. It was very buttery and had a great texture. This were great and had a deep chocolate flavor. We were sad when we finished them up. 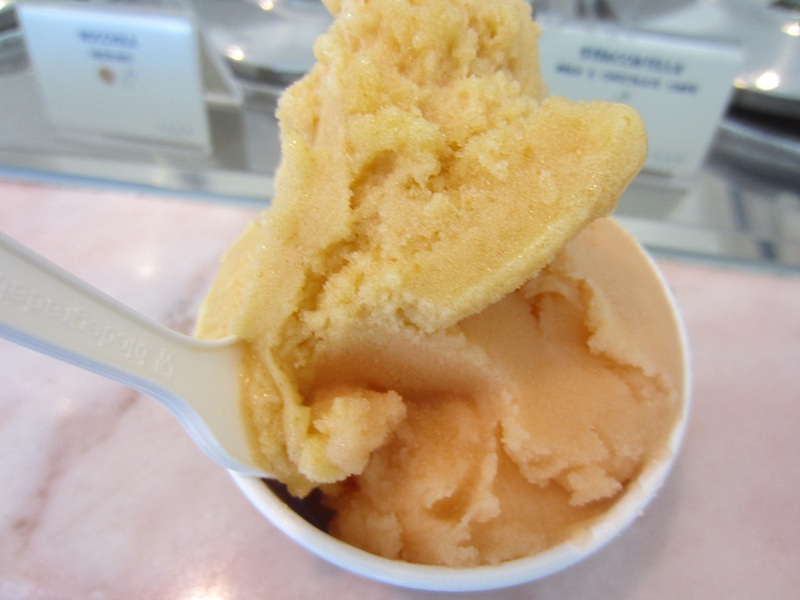 Of course no celebration is complete without stopping at Grom for their delicious sorbet. 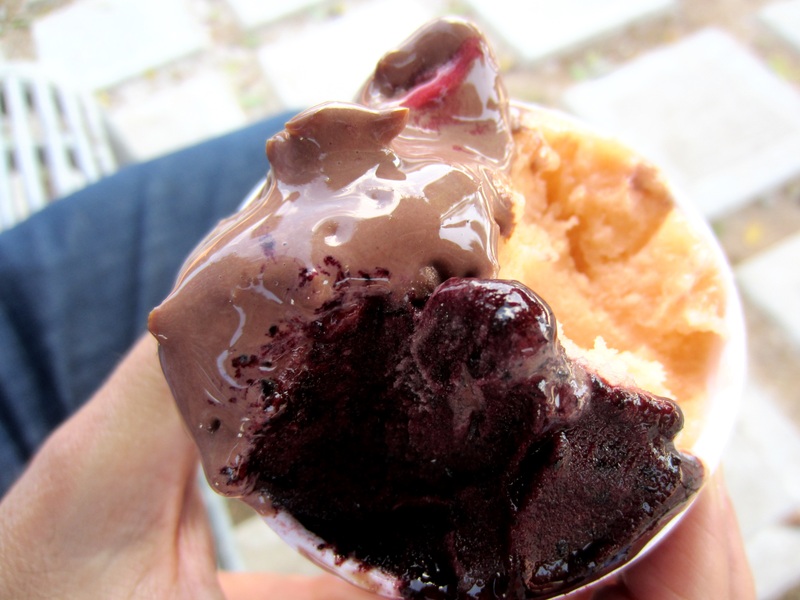 Dark chocolate and raspberry never disappoints. My husband was very happy with his selection also. Raspberry and dark chocolate are my all time favorites. No other raspberry comes close. Dark chocolate is perfect and not too bitter. Flavor of the month was good, but not as memorable as the other two. My husband enjoyed this two flavors. The melone was like eating a bowl of melon and peach was pretty good with a great peach flavor. 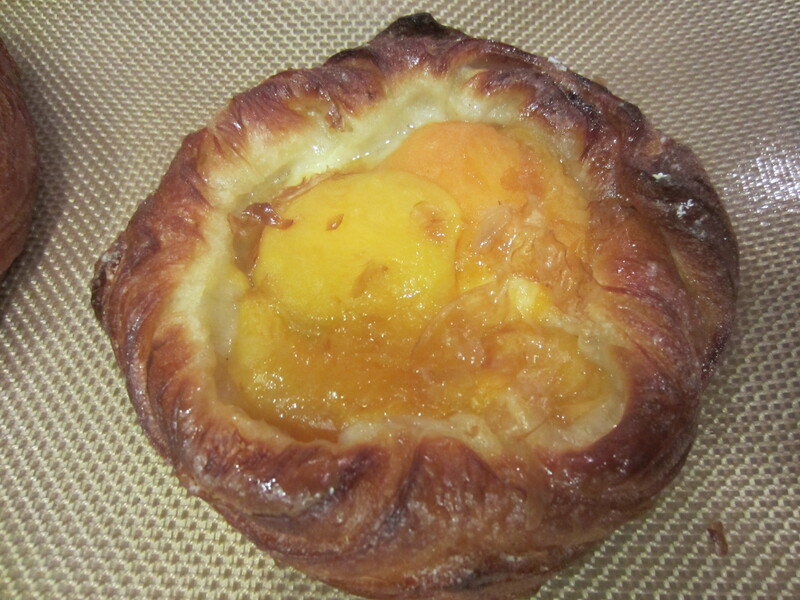 We also tried apricot and that was less successful and on the sweet side. It was my birthday wish to start my day at Grom Malibu. It is always a pain to get there, due to the never ending construction on PCH. It took forever to get there, but at the end it was worth it. I have been asking them for years about a second location. This time the guy at the counter said, they will have a second location this fall in the Hollywood area. let’s hope so. That would save us the pain of driving all the way to Malibu. 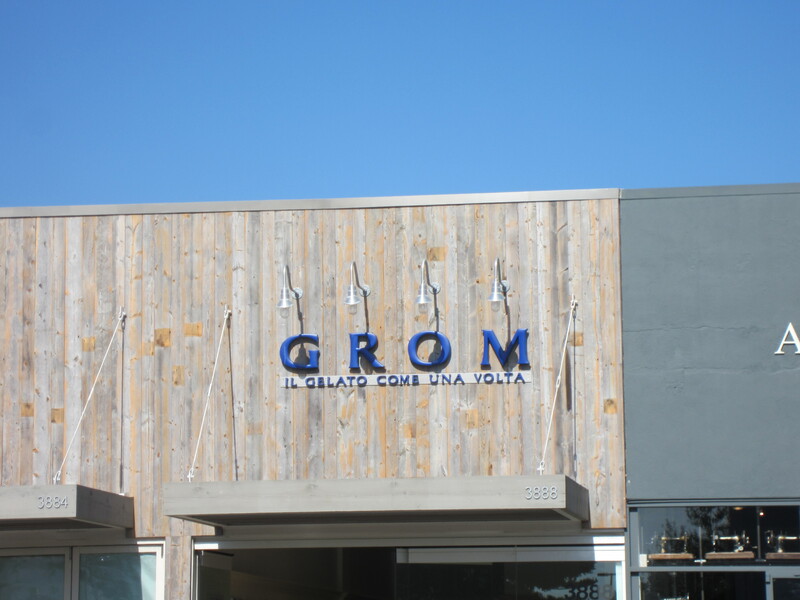 We have been to Grom in Malibu many times and wished their location was more easily accessible. Except for the residents of Malibu, you have to make a long track on PCH to reach this place. 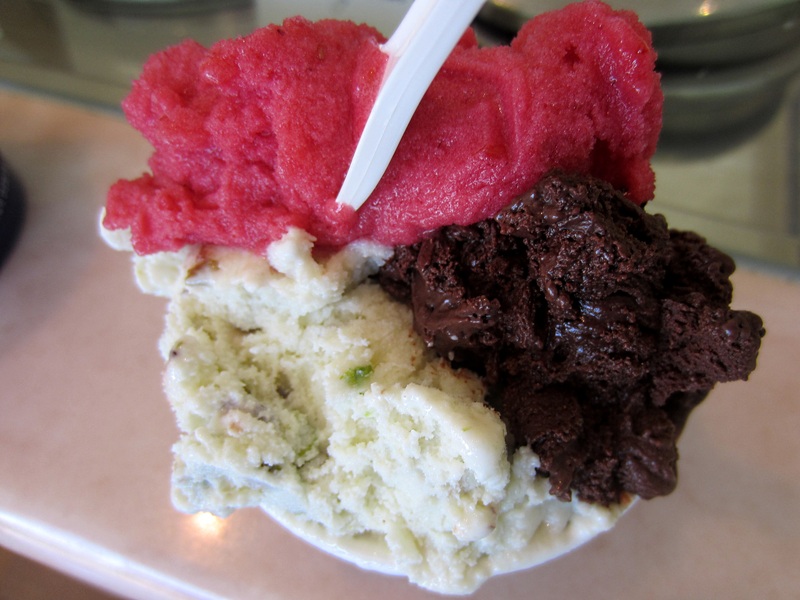 My favorite has always been Lampone or Raspberry and Cioccolato Extranoire or dark Chocolate sorbet. The raspberry was so refreshing and full of flavor and felt like you were eating a bowl of delicious ripe raspberries. 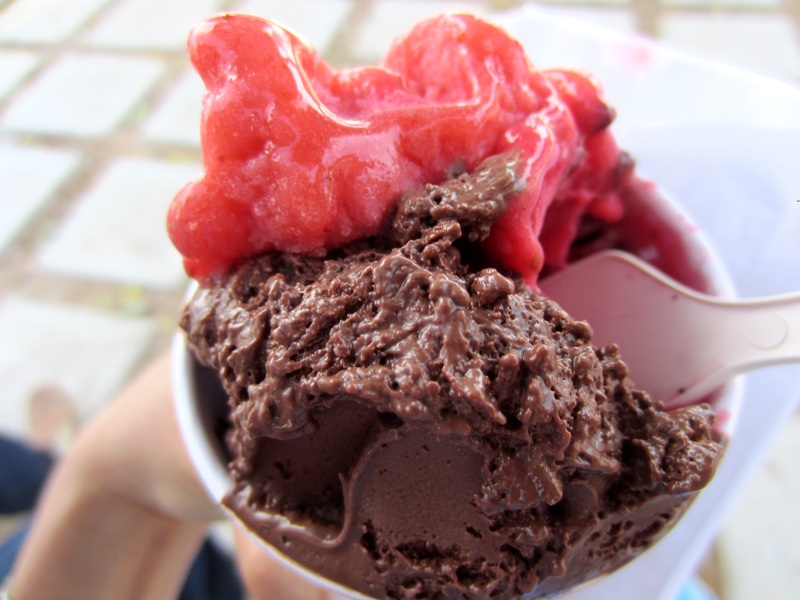 The dark Chocolate sorbet was perfect with a deep dark chocolate flavor and it might be too rich for some, but not for me. 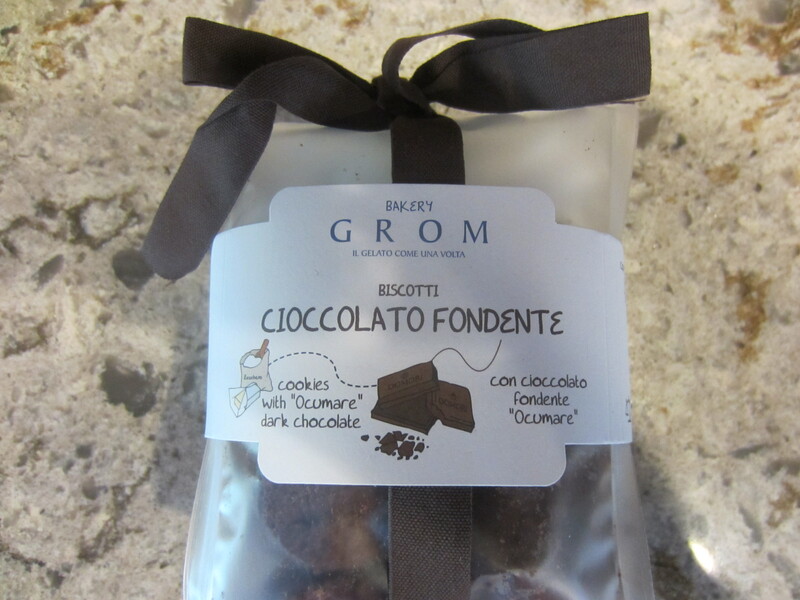 Their August flavor of the month was very delicious and it was some kind of Italian cookie with Chocolate and very addictive. my husband enjoyed his melone flavor. Mirtillo or Blueberry was good. In the past we had enjoyed their Caramello Al Sale(salted Caramel), Tiramisu and Bacio. Now please open more locations. They keep telling me more locations are coming up, let’s hope that happens soon.